Every nation, culture, and community of people has master stories, stories remembered from the past and retold again and again that shape their identity, consciousness, and values. These are often stories of the group’s genesis or of a traumatic event. Individuals, too, have their own personal master stories, stories we tell ourselves and others about the important and sometimes distressing events of our lives that are our constant baggage. This baggage, these stories, are what shape us. The Jewish People have many foundational stories, and none more prominent than that of the Exodus. This is a narrative rich with archetypal events and dynamics: painful suffering, the emergence of both hidden heroes and heroic leaders, a bitter struggle between good and evil, an experience of the miraculous, a dramatic leaving and difficult journey, all leading to a revelation of meaning and wisdom. Since this story was first told, it has become the quintessential story of national and personal liberation. 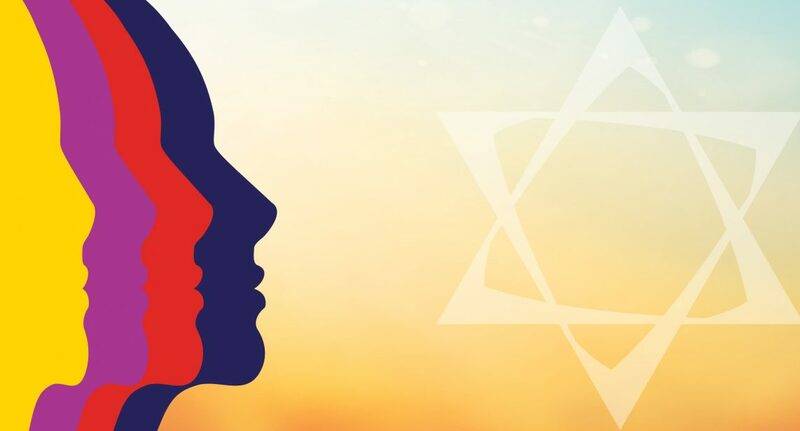 For the Jewish People, it serves as a constant reminder of our origins, a guide to our sense of purpose and obligation, and a foundation of Jewish ethics. The Torah contains 36 (some say 46) admonitions not to oppress the stranger (who has no standing before the law) because “you were strangers in the land of Egypt.” We are obligated to provide the stranger with economic security, basic food and clothing, prompt payment of wages, and with equality before the law. Often a warning not to mistreat the widow or the orphan (who similarly are powerless) is also included. The story of Exodus is mentioned daily in prayer. We are reminded of it again when we say kiddush on Shabbat and festivals. The Seder is a brilliant pedagogic mechanism in which we not only tell but relive the story with food and symbols that reflect the dynamic of moving from slavery to freedom. The fundamental theme of Pesach (Hebrew for Passover)—“once we were slaves and the divine made us free”—offers both a profoundly optimistic vision for the future which cultivates hope and resilience, as well as reminding us that we are duty-bound to create societies established on the principles of justice, righteousness, and compassion. In an audacious move, the Haggadah (the book that is used during the Seder feast on Passover) subtly shifts our attention from the story of our people to that as an individual teaching, “In every generation a person is obligated to see themselves as if they had left Egypt.” Mitzrayim (Hebrew for Egypt) has the connotation of the narrow, constricted place, the place where we are squeezed so tightly that we cannot breathe, the place where we are stuck. Passover invites us to contemplate where in our own lives we experience constriction, and how we might move into spaciousness and freedom. Can we find new ways out of the narrow places, out of the confines of habits that restrict our growth and bind our spirit? To paraphrase the American poet, Mary Oliver, can we hear a new voice, which we slowly recognized as our own, guiding us to stride “deeper and deeper into the world.” Can we breathe deeply and give thanks for the freedoms we experience? Ultimately, the festival of Pesach and the retelling of our master story summons us to know fully and without doubt that the experience of freedom is the birthright of every individual. Freedom is real. Freedom is possible for us all.